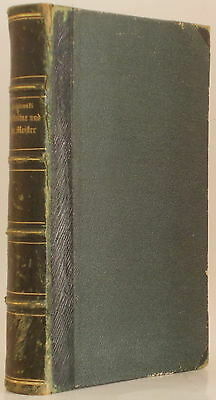 `Mathias Neuner, Geigenmacher in Mittenwald. 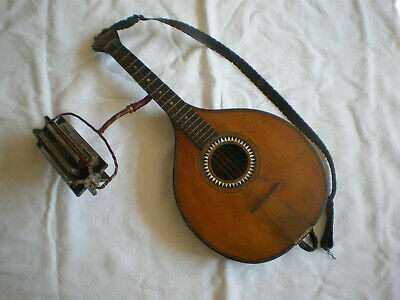 1810 Nro. 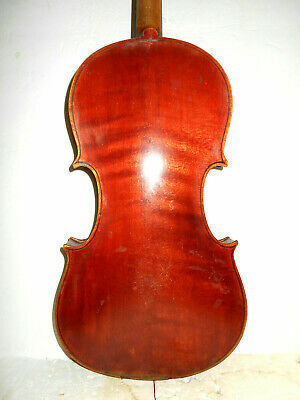 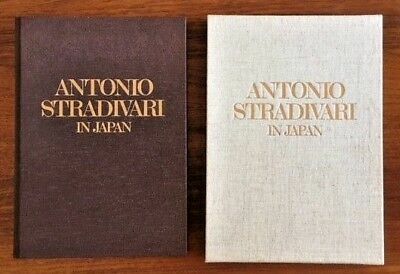 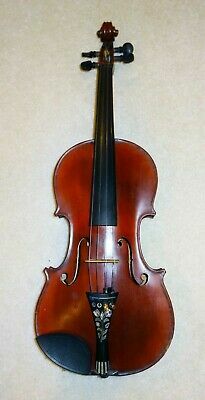 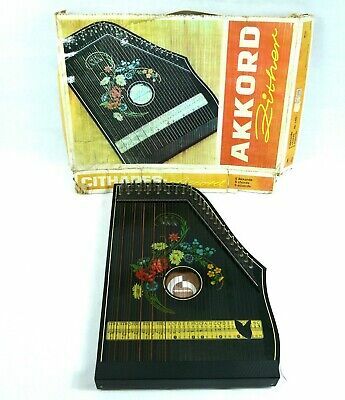 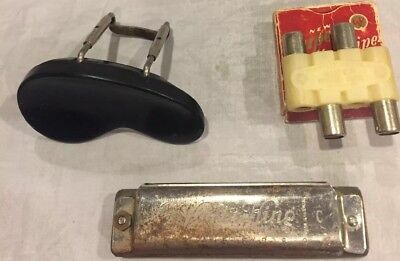 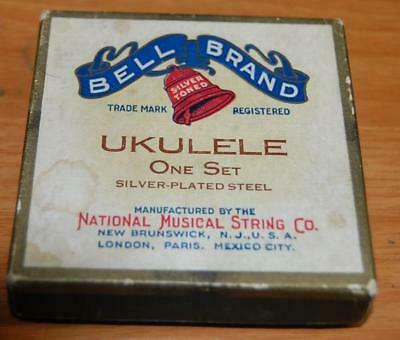 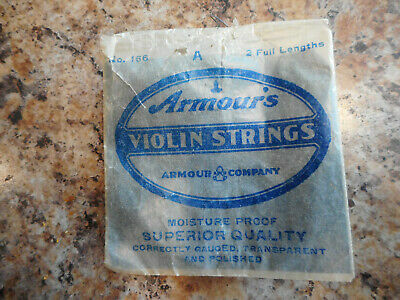 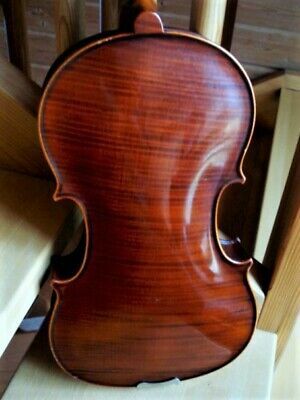 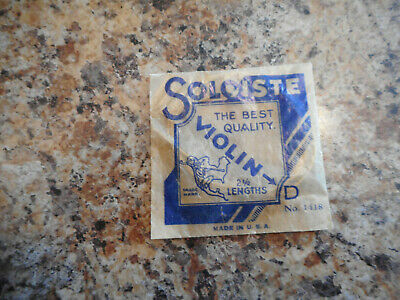 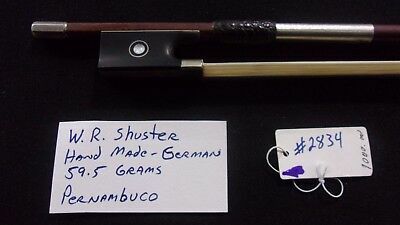 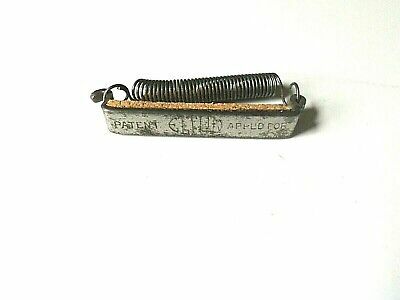 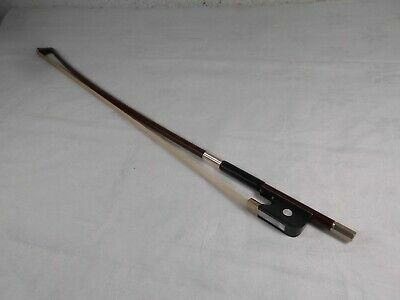 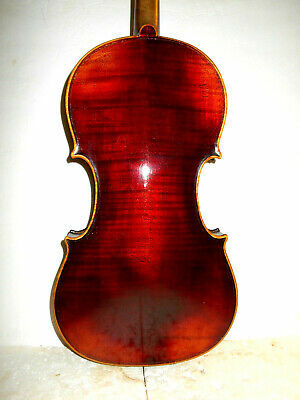 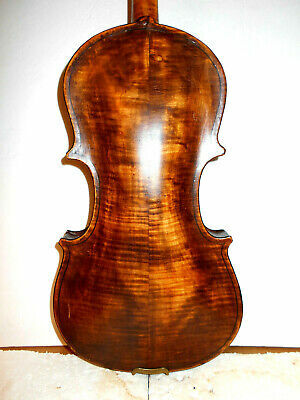 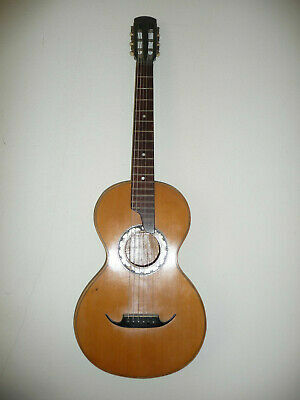 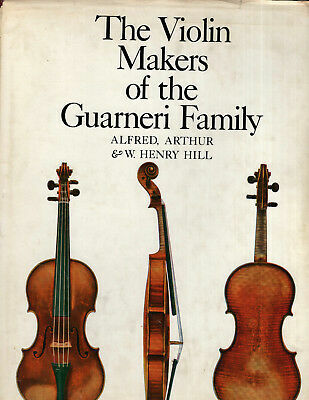 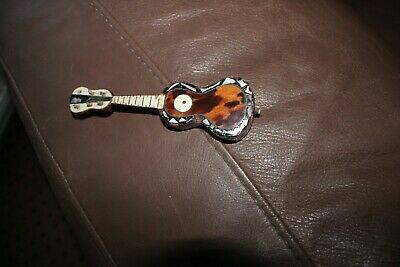 94 - 4/4 Violin GENUINE!! 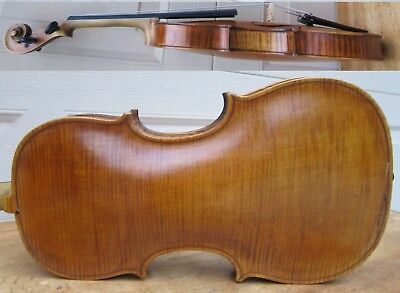 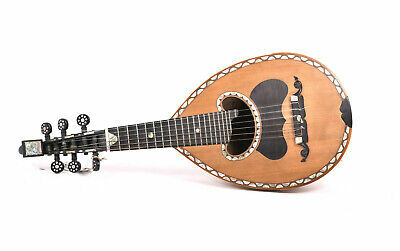 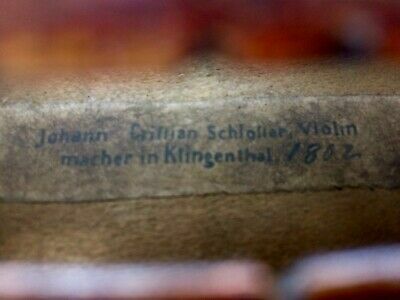 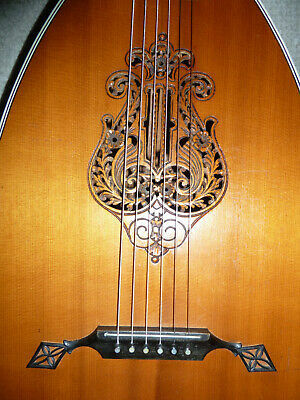 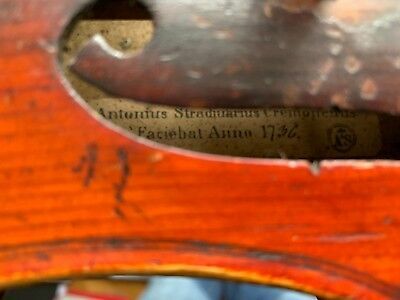 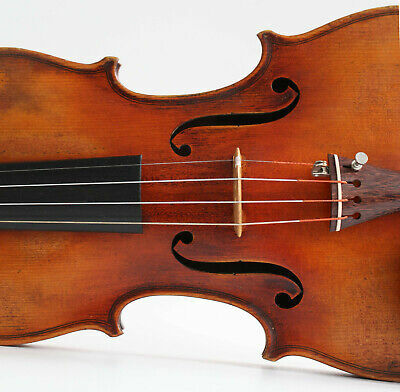 Gorgeous old antique 4/4 violin labeled "Johann Christian Schlosser, 1802"
Caspar da Salo Brescia 1590 Violin. 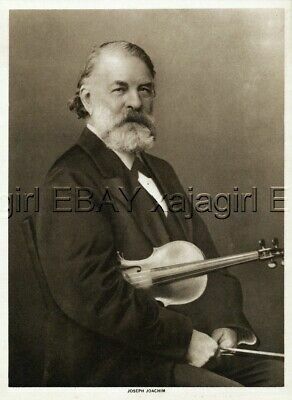 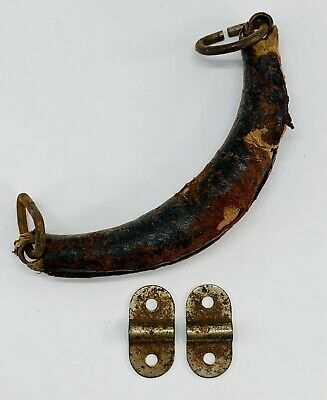 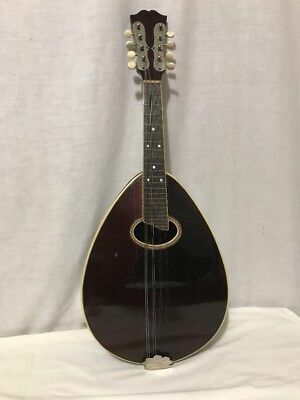 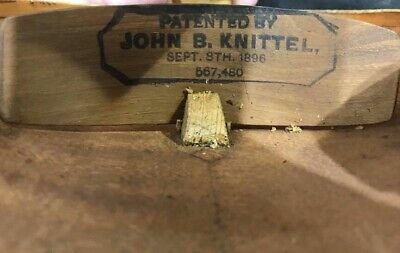 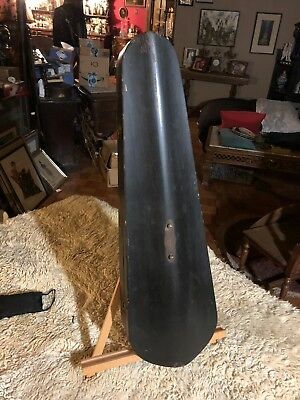 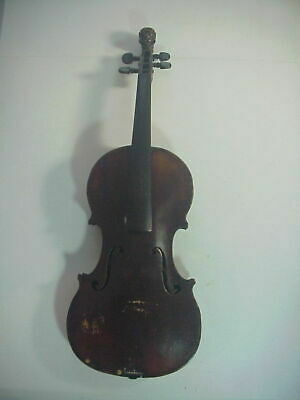 Late 1800's or Early 1900's German violin. 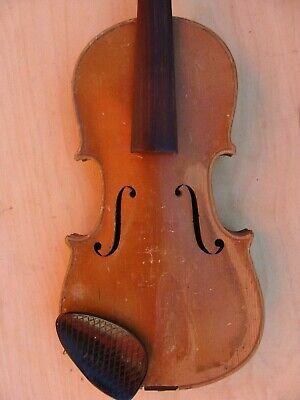 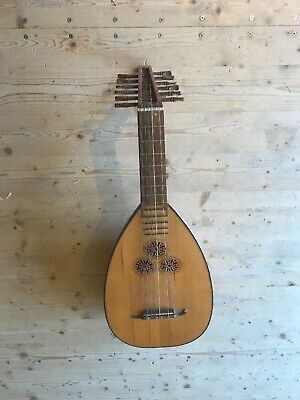 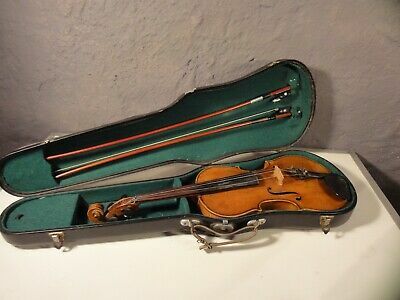 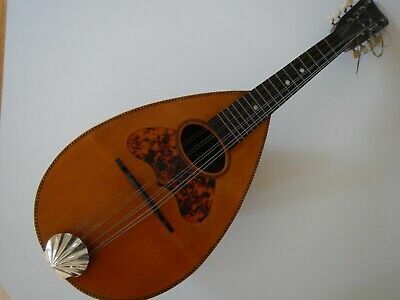 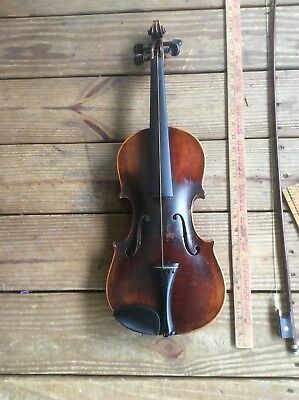 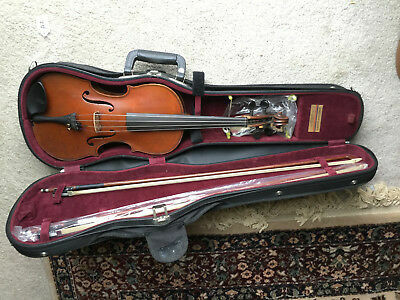 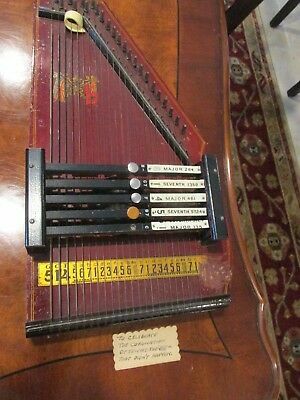 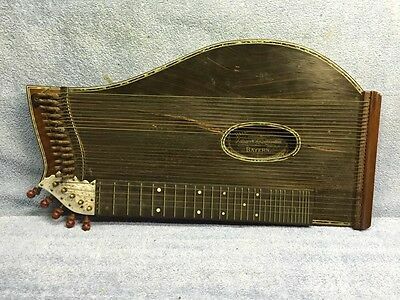 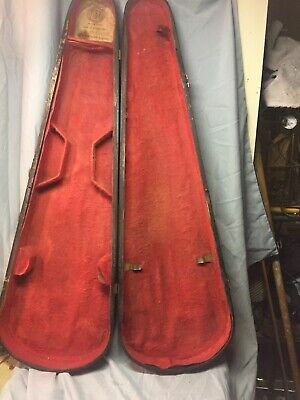 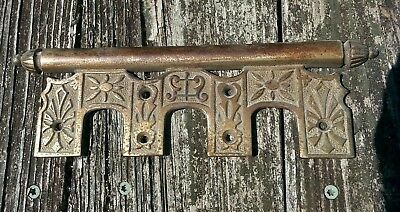 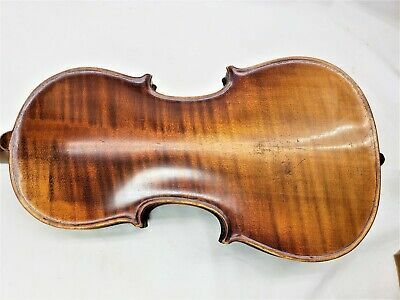 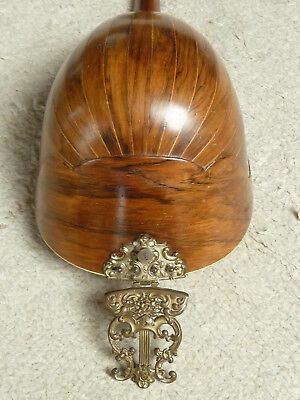 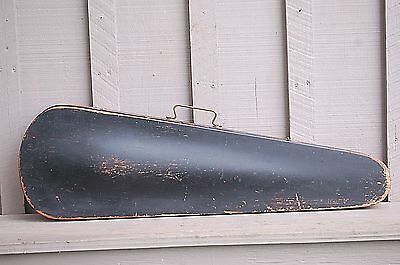 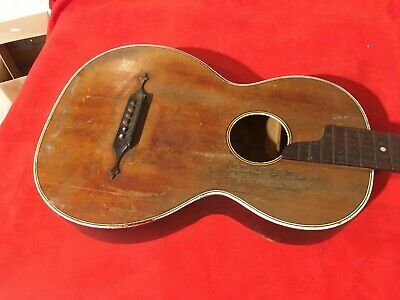 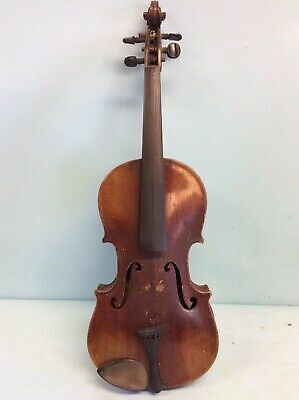 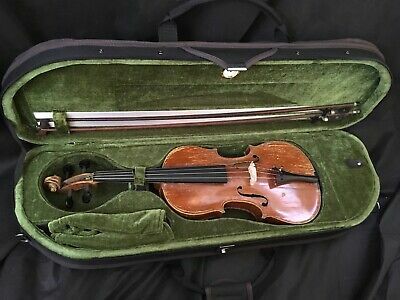 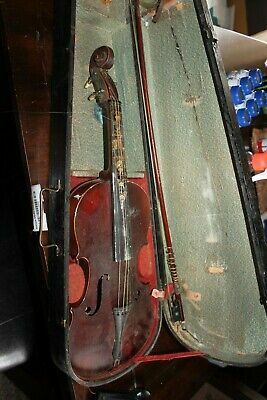 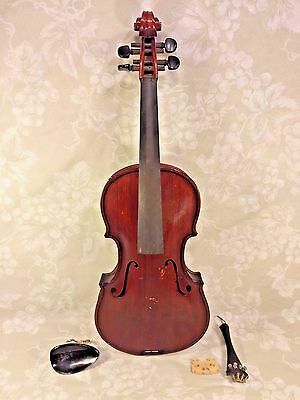 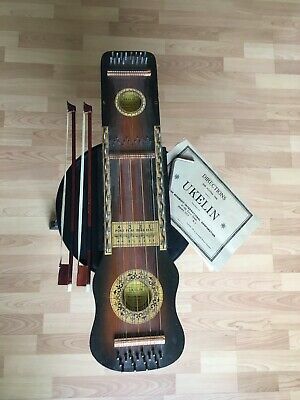 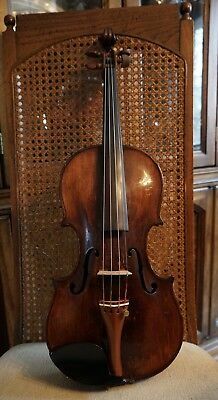 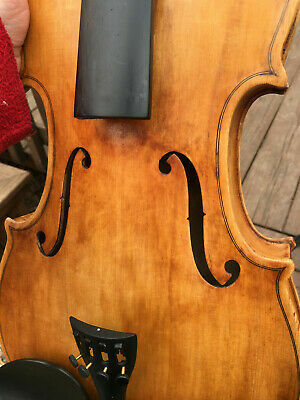 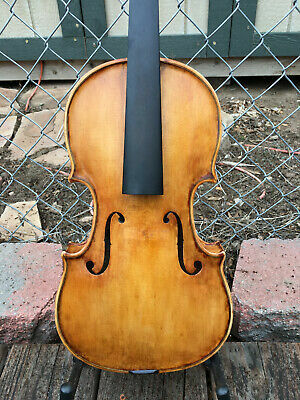 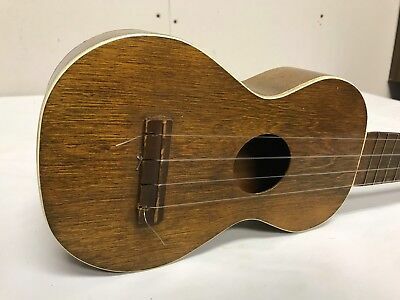 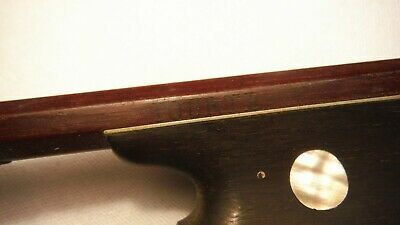 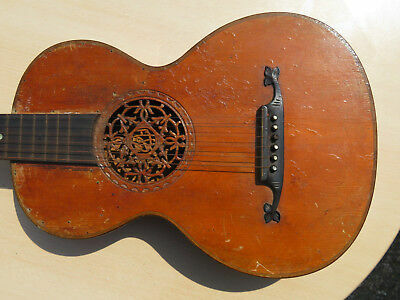 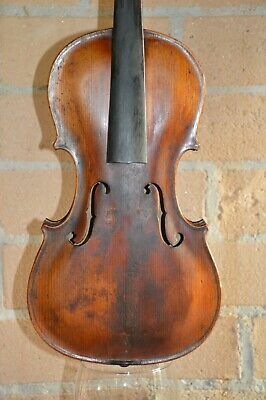 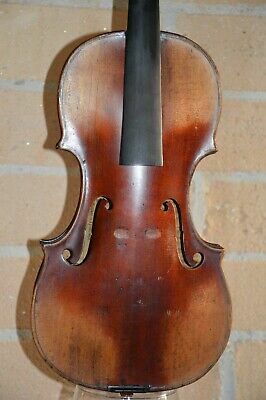 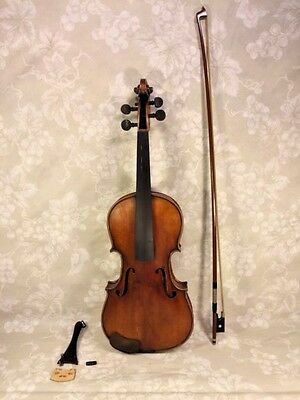 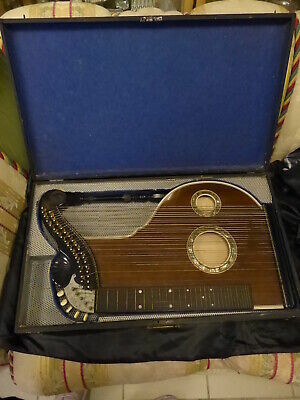 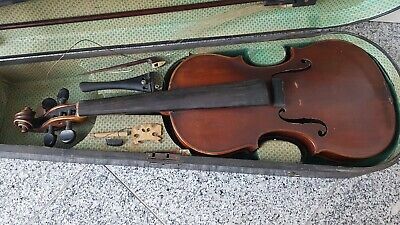 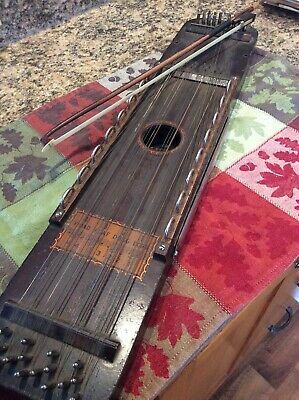 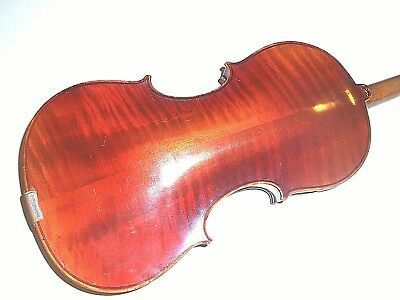 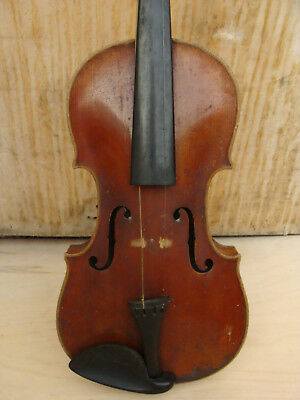 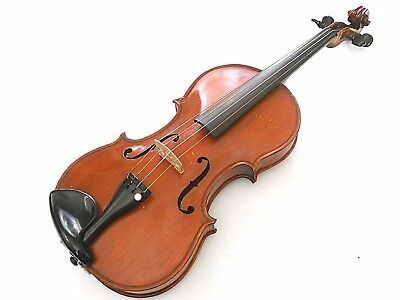 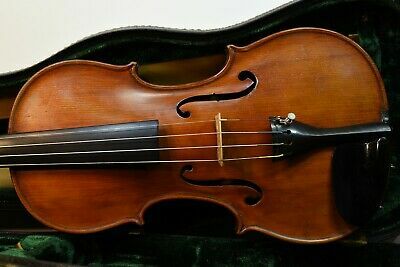 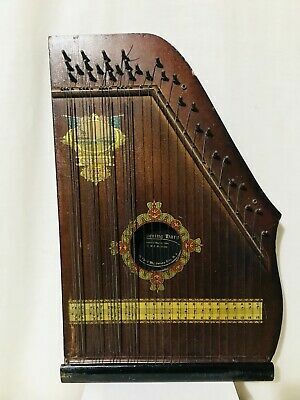 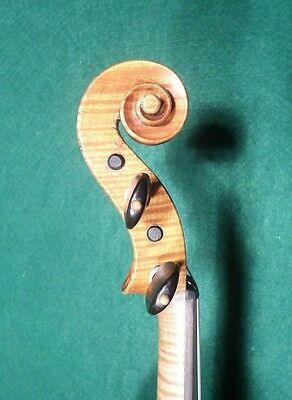 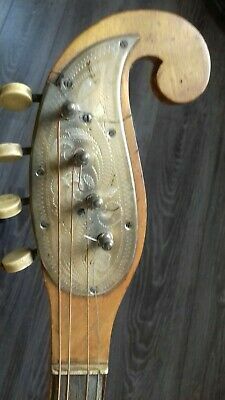 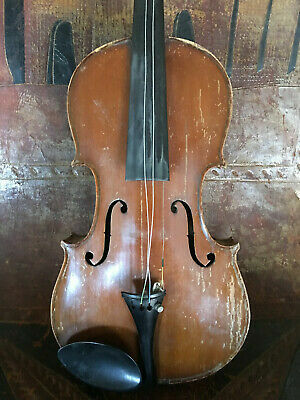 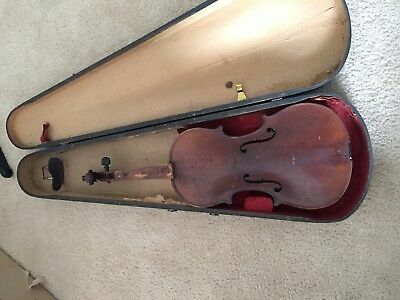 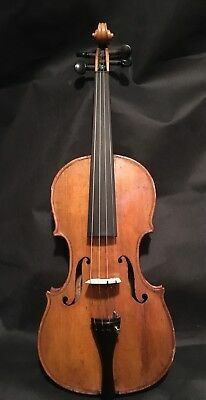 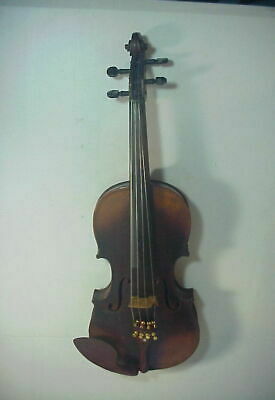 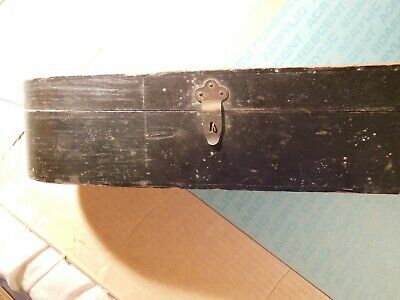 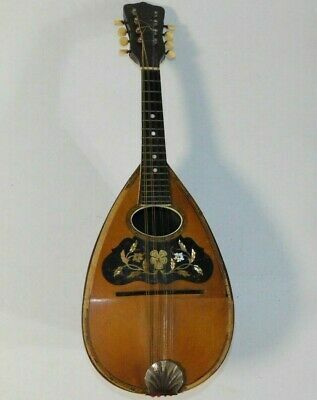 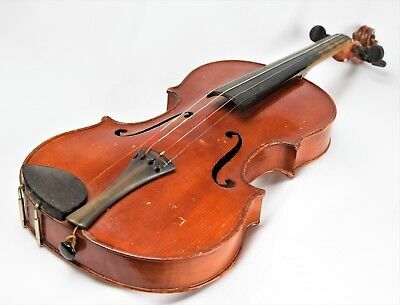 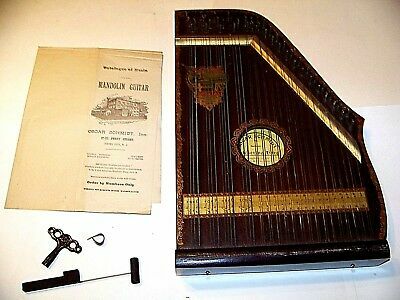 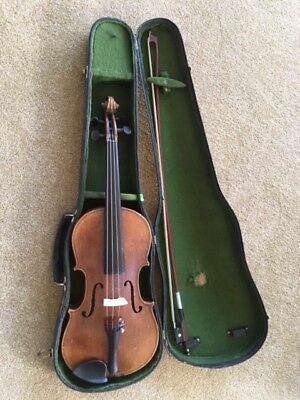 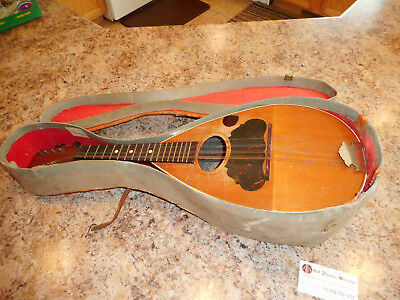 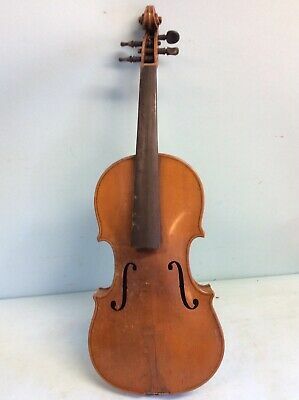 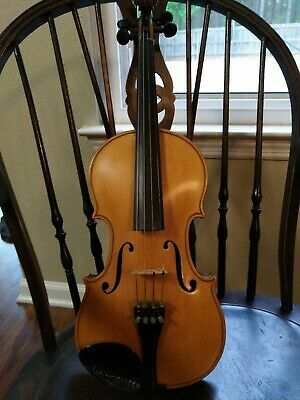 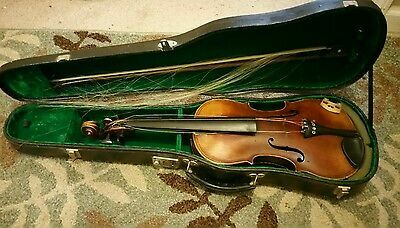 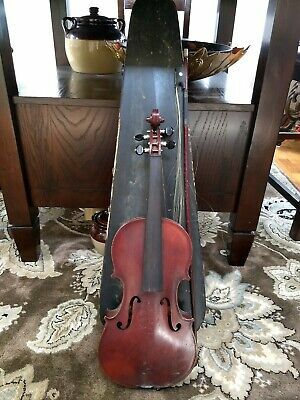 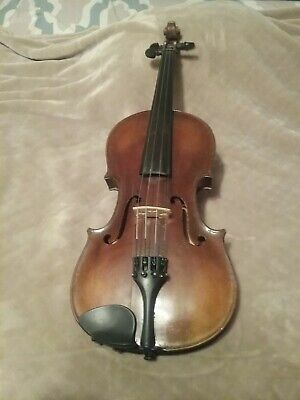 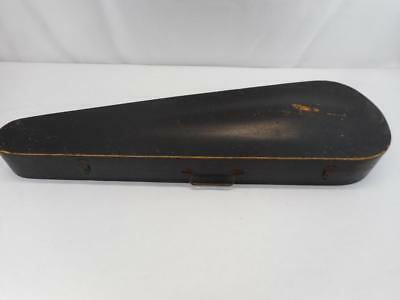 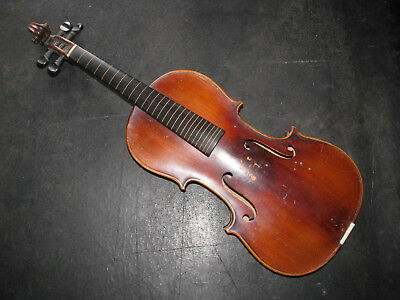 Vintage Antique - Very Old Violin With Antique Wood Case.